hd00:11Tourist going down the path in the forest. 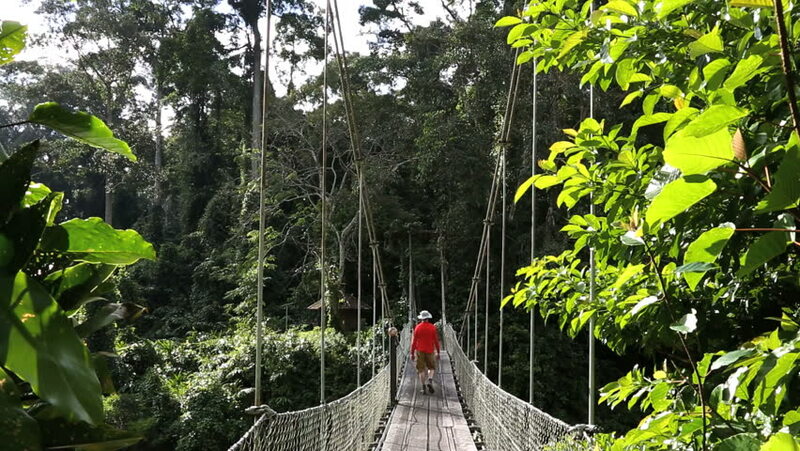 Traveler with backpack walking down the jungle trail. Slow-motion.